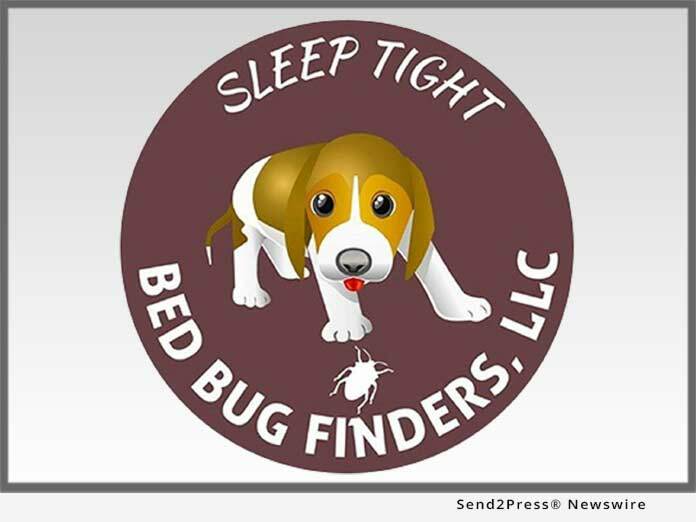 STRATFORD, Conn., Jun 13, 2018 (SEND2PRESS NEWSWIRE) -- Bed bugs can be a devastating experience for families and homeowners. For landlords, property owners and managers, not being proactive enough when it comes to tackling bed bugs in their properties can result in dire financial and emotional distress. That's why Bed Bug Finders LLC says being proactive is the best thing to do. "In the long run, failure to do so can complicate things in many ways including lawsuits and breach of contract," he says. "And, as a landlord, don't wait for a reported case of bed bugs before doing something about it." Here's a point in case. This past April, a California family won a $1.6 million settlement after their son was "marked for life" by bed bugs. According to the New York Daily News, Lilliana Martinez, the boy's mother, stated that the infestation - which left her son permanently scarred - started back in 2012, after the family had been living in their home for two years. Martinez said she reported the bed bug issue to her management company, which instructed her to throw their furniture away, including the baby's crib. "We can learn an important lesson from this case," Morin says. * Contact a bed bug verification company: As the owner of a house, apartment or building, it's vital to employ the verification services of a professional bed bug detection and inspection company to carry out routine checks. If bed bugs are detected, the verification company can help resolve the problem by referring a specialist they know to remove the infestation for good. Make sure to contact a certified bed bug detection company with the required license and certificate. They must have a proven track record with positive reviews. During travel, it's also important to avoid picking up bed bugs from hotels or hostels. Some of these bed bugs can picked up on the way and transferred to the house.